● Custer started fourth, finished seventh and earned four bonus points. ● Due to a penalty from the pole sitter, Custer started the race in the third position. ● He noted loose-handling conditions that caused him to fall to seventh place after seven laps. ● Custer pitted for four tires, fuel and adjustments at the end of the stage. ● Custer started seventh, finished 13th. ● Custer noted that his previous loose-handling conditions were shifting to become tighter. ● After a lap-79 caution, Custer pitted for four fresh tires, fuel and more adjustments. ● He restarted 13th and piloted his car in that position until the end of the stage. ● Custer started third, finished ninth. ● Custer ran as high as second place in the final stage. ● Due to handling issues, Custer fell outside the top-five. ● He pitted under green-flag conditions on lap 163 for four tires and fuel. ● After a final caution on lap 178, he restarted in eighth place and ran inside the top-10 before the checkered flag waved. 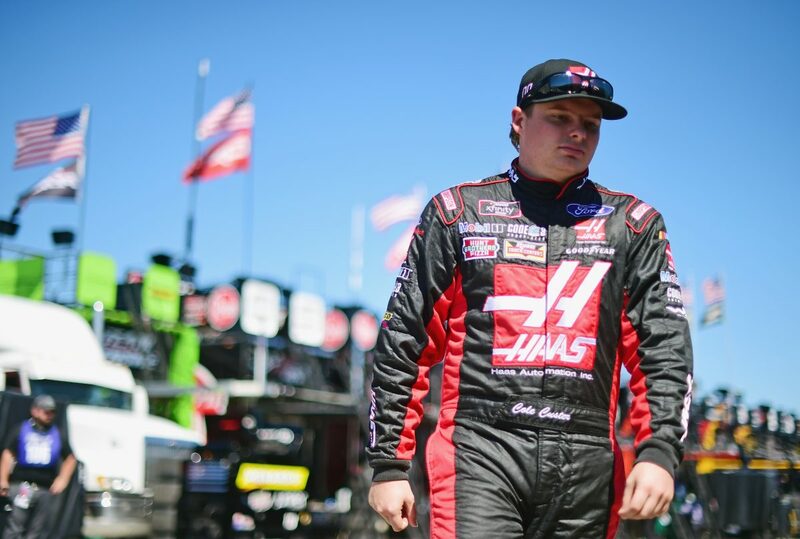 ● This marks Custer’s 14th top-10 of the season and second at New Hampshire. ● Seven cautions slowed the race for 33 laps. ● Only 18 of the 40 drivers finished on the lead lap. ● Christopher Bell won the Lakes Region 200 to score his third career Xfinity Series victory, third of the season and first at New Hampshire. His margin of victory over second-place Brad Keselowski was .416 of a second.